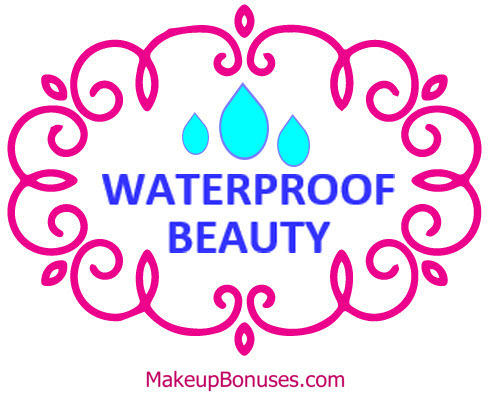 Beauty Discounts of Up To 50% Off SITEWIDE! Today’s beauty deal roundup includes a phenomenal offer of 50% off sitewide at Laura Geller! Check out all of these great offers available for a limited time! Etude House offers Free Shipping on purchases of $70 or more. Add 3 stick applicators and one travel pouch to your cart (code “WRAPITUP18”) and receive one of your stick applicators and one travel pouch for FREE! 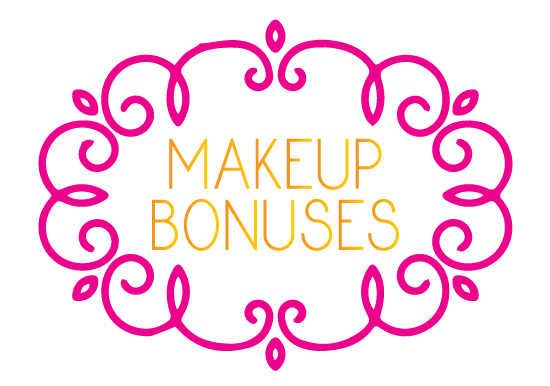 Friends & Family Beauty Discounts and Offers on Holiday Beauty Gifts! 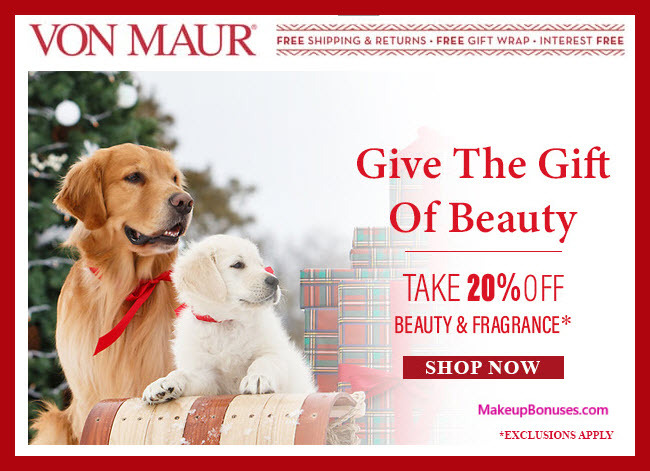 Today’s new beauty offers include sitewide discounts on the huge beauty department selections at Lord & Taylor and Von Maur! Read below for full details and promo codes! Charlotte Russe offers Free Shipping on purchases of $50 or more. Students receive extra 10% off sitewide with registration in UNiDAYS. 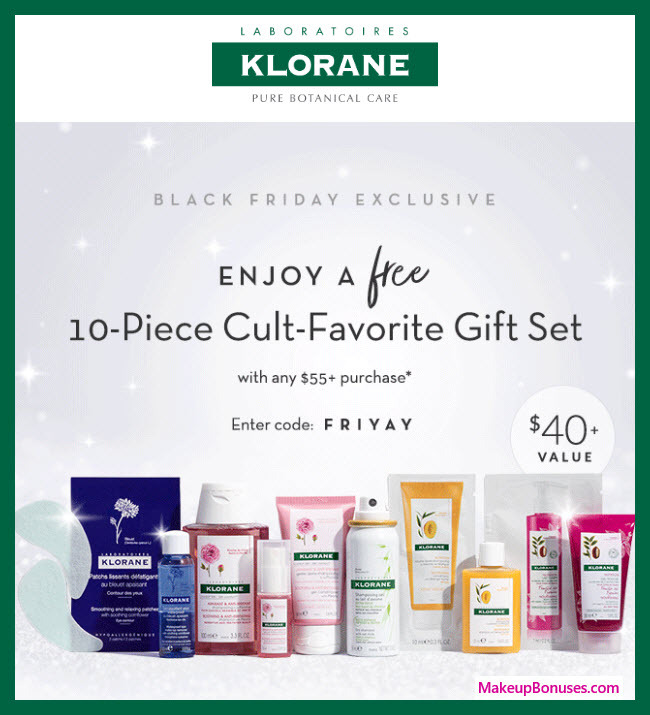 Beauty Discount Promo Codes at 20+ Stores!